These links will download a pdf to your computer. You may then open the pdf with Acrobat Reader to view and print the newsletter. 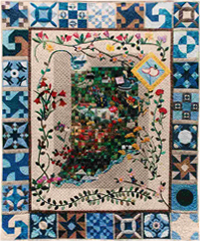 Appleseed Quilters Guild members receive a link to the newest newsletter as soon as it is published.